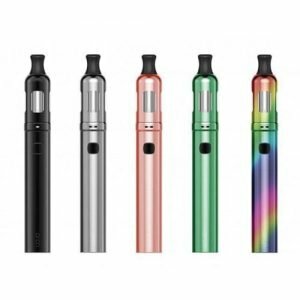 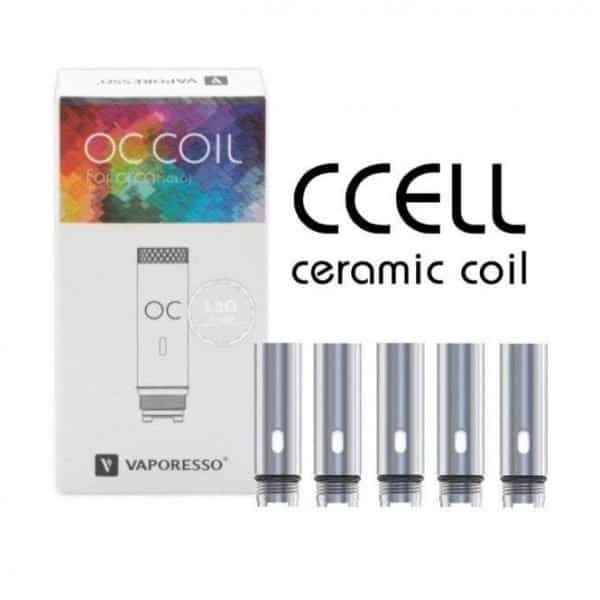 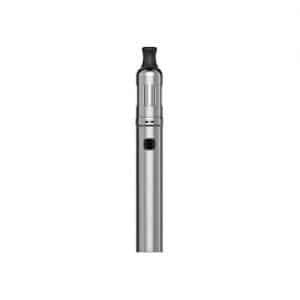 OC CCELL coils are replacement coils for the Vaporesso Orca Solo Kit. 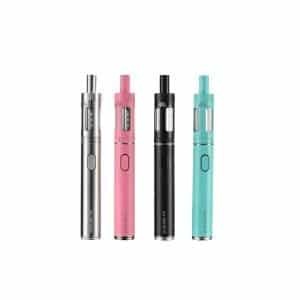 CCELL coils are ceramic, which helps them produce pure, clean flavour and is thought to make them longer lasting than regular coils. 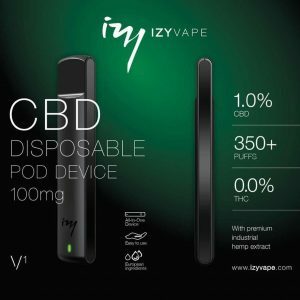 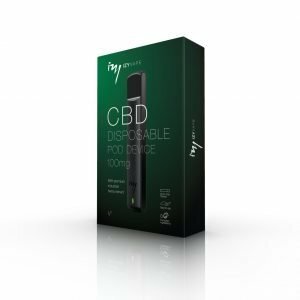 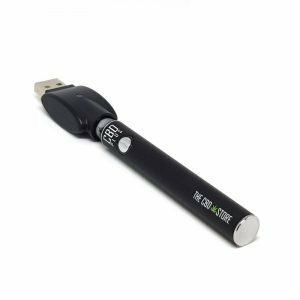 OC CCELL coils have a resistance of 1.3ohms and are optimised for CBD. 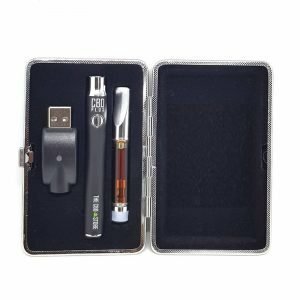 OC CCELL coils come in packs of 5.